"The Energy Corridor and Memorial"
SHOP ARMSTRONG GLASS ON LINE NOW!!!! Over 200 colors in stock! 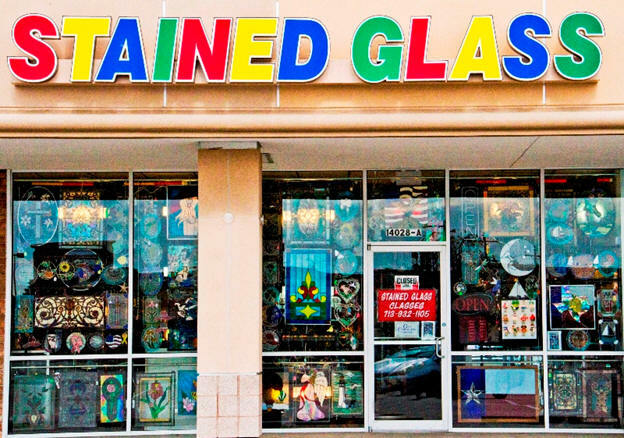 We're the only authorized Armstrong Glass Distributor and Warehouse in Texas. 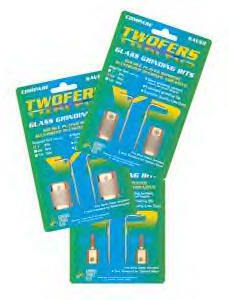 SHOP KOKOMO GLASS ON LINE NOW!!!! 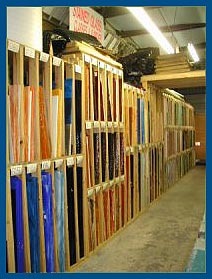 Hundreds of Kokomo Glass colors and textures in stock. 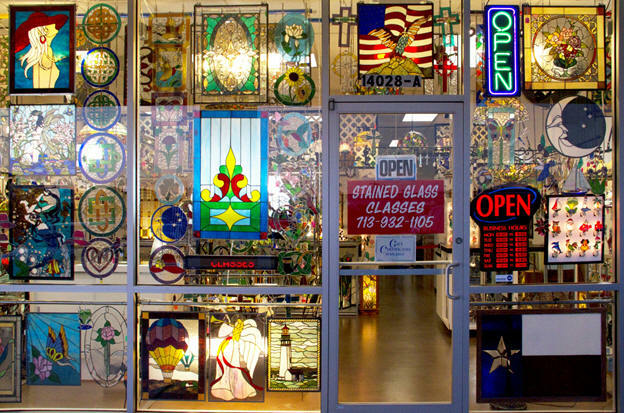 Over 12 manufacturers' stained, beveled & specialty glass! Accept MasterCard and Visa!,American Express, and Discover SHIP WORLDWIDE! 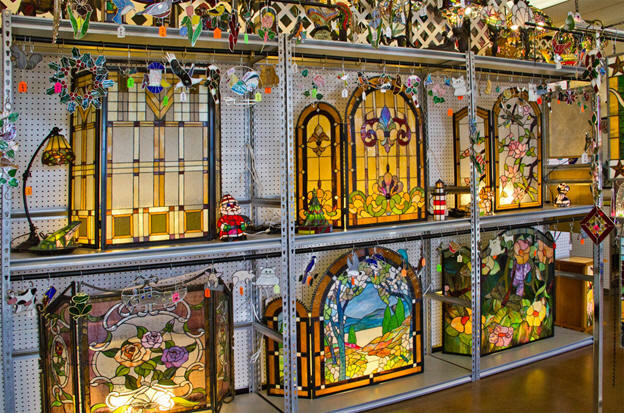 © 2003-2014American Stained Glass Company. All Rights Reserved.